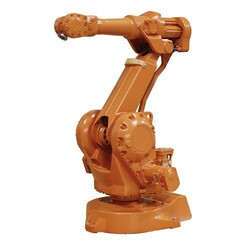 Prominent & Leading Manufacturer from Coimbatore, we offer pick and place robotic system. We are offering Pick and Place Robotic System. Our linear and multi-axis gantry systems load from above and therefore freeing valuable floor space. Fastems portal assemblies insure that operators have easy access to the front of the machine.